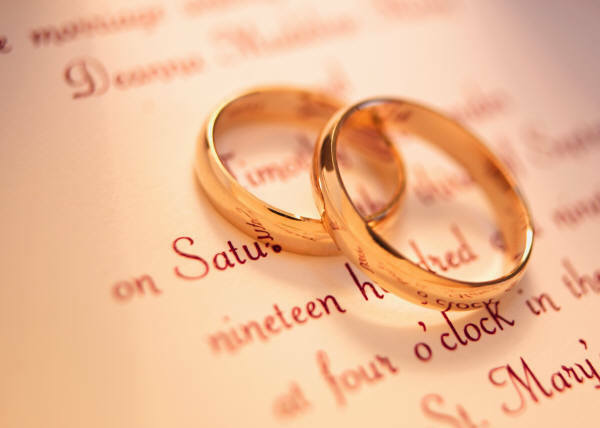 DJ Providers recognizes that this is possibly the most important day of any couples life. So we endeavour to take the stress out of any wedding and supply an entertainment service tailored to your exact requirements to make your dreams come true and deliver a totally memorable experience. Over the years we have delivered these services to many clients in a large number of venues across the UK, including the BBC programme �Don�t tell Bride�. From the large and luxurious to the small and intimate. No matter what size, your wedding day is your dream and we want to make your dreams become a reality. We work with you and ensure every little detail is delivered. From the music during the day and evening, to the little touches such as decor, mood lighting, colour washes of your venue and the little extras that when all put together will give you the total WOW! factor to your special day. 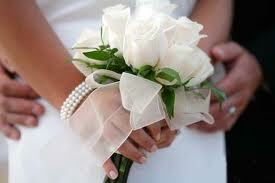 Whatever your requirements we will always happy to discuss and work with you to create your special day.